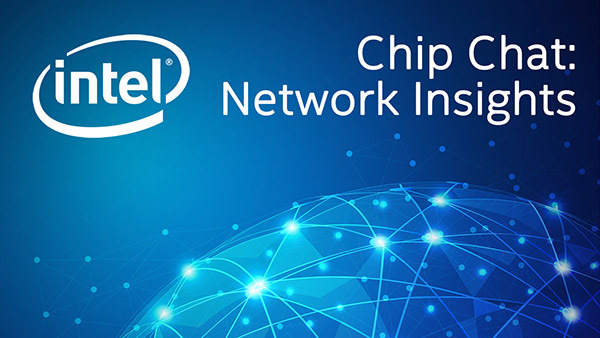 Intel Chip Chat – Network Insights audio podcast with Allyson Klein: Hussein Khazaal, VP Marketing and Partnerships with Nuage Networks from Nokia joins us in this archive of a livecast from Intel Network Builders Summit in conjunction with SDN & NFV World Congress at The Hague. Hussein stops by to discuss Nokia’s extensive history with network infrastructure and delivery of networking solutions, and explore how Nuage Networks is approaching workload automation in the form of SD-WAN to deliver the full automation promise of virtualized networks. Hussein describes opportunity for providers to deliver new services, new revenue streams, without requiring a separate piece of equipment to be deployed – and how this is a real game changer in order to deliver services to the point of the customer in real time. Learn how Nuage Networks is directing focus in order to provide multi-cloud solutions, value-add services, and network security.